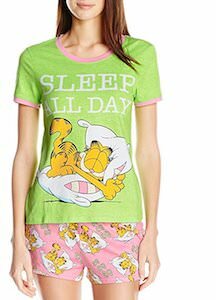 We all have those days that everybody seems to be asking you questions while you don’t really have time for that. 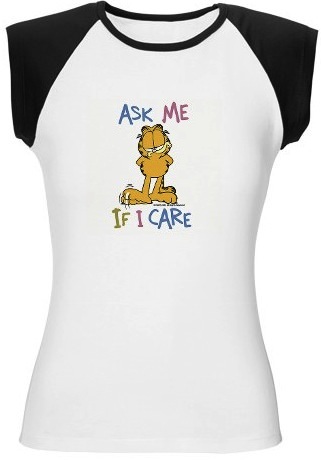 But what can you do without insulting people by saying NO. 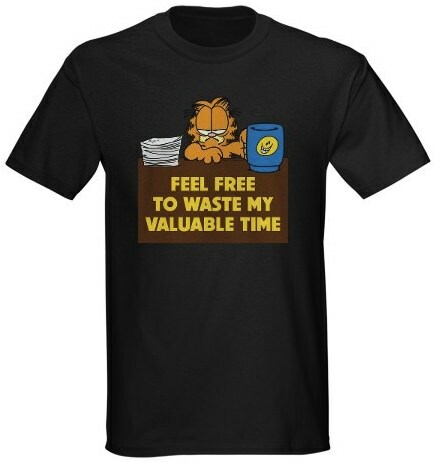 This Garfield T-Shirt can help with the typical Garfield sarcasm people can read on your shirt “Feel free to waste my valuable time” and most people will get this hint. Are you awesome or better are you as awesome as Chucks soon to be brother in law? 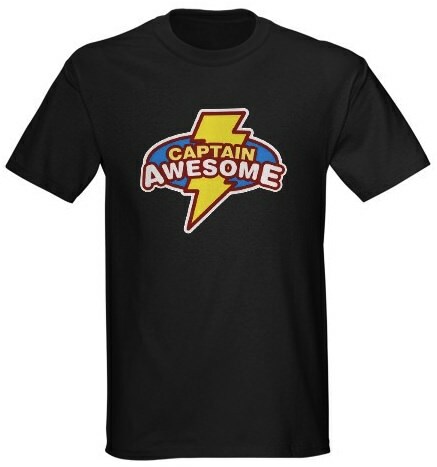 If so then you just need to get this Captain Awesome shirt you can of course also get it when you are not as awesome but just because you like it. 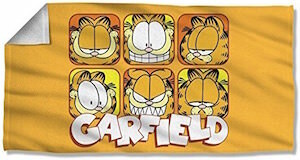 Lets face it not everybody can be as awesome as captain awesome but you can still make the girls believe you are. 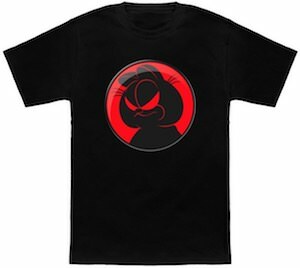 Get you own Captain Awesome T-Shirt in the color you like just to say “HEY I LIKE CHUCK”. 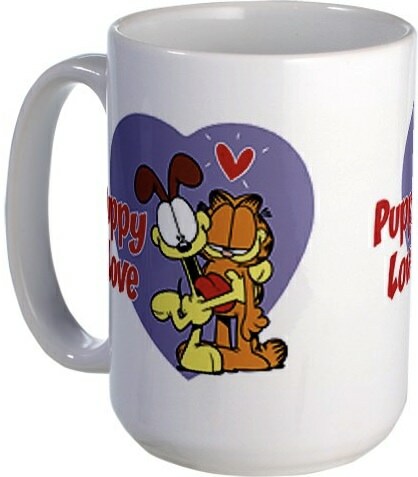 With dad’s that like golfing and father’s day around the corner this golf shirt could be perfect. Woodstock is ready for some golf sitting there on the tee. 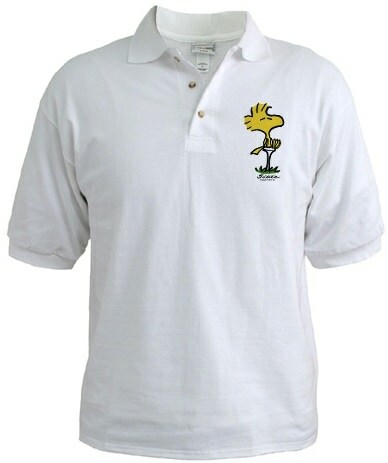 Check out this Woodstock Tee Golf Shirt. 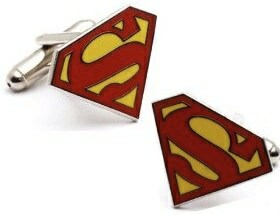 Suits can be boring and it is difficult to show your true identity but now with this DC comics licensed pair of Superman Cufflinks you can have your true identity out in the open, you will not be just a suite you will be supersuit.